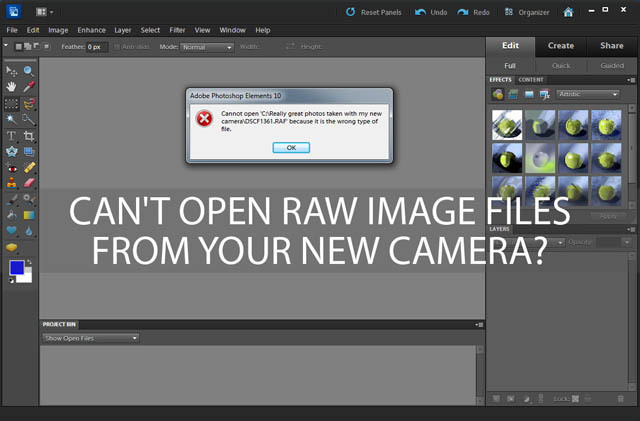 Can’t open RAW image files from your new camera? I've written before about the various advantages shooting RAW files with your camera has compared to shooting JPEGs. 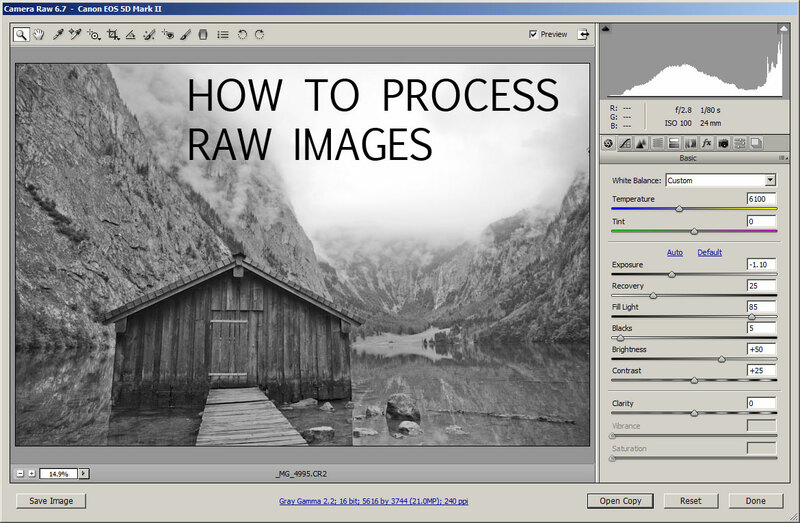 However, there is one big problem with RAW files that you are most likely to come across when you purchase a new camera. This problem is that most camera manufacturers use a proprietary RAW format, and they change the file format with each new camera they release. This means that if your photo editing software is not up to date, then it won't be able to open the images as it doesn't understand the new format. In this article we'll look at this problem and how you can get round it. Capturing your photos in RAW format allows you more control over the final image. You can bring back detail in areas that would otherwise appear bright white, or lighten up dark areas to reveal detail hidden in the shadows. You can change the white balance and adjust the contrast to suit the image. 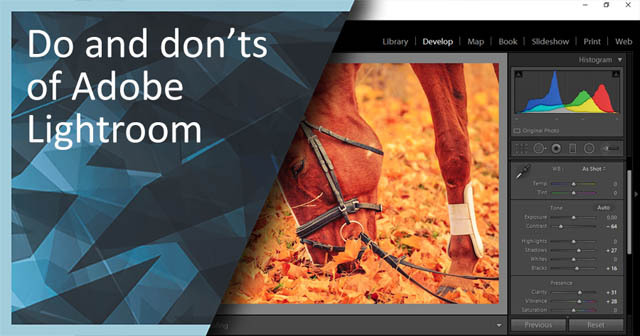 While you can make adjustments to a certain extent with a JPEG image, the larger amount of data stored in a RAW image allows you to go further and achieve a better result.